Learn more about Australian drone laws for recreational and hobby flyers. We also list and answer some drone regulations that you may not know. Did You Know Parks Victoria Prohibit all RPAS/Drones within Parks Victoria Managed Land? RPAS or Drones are prohibited in all Parks Victoria Managed land for recreational use. Check out some of the questions asked at Bendigo Aerial. 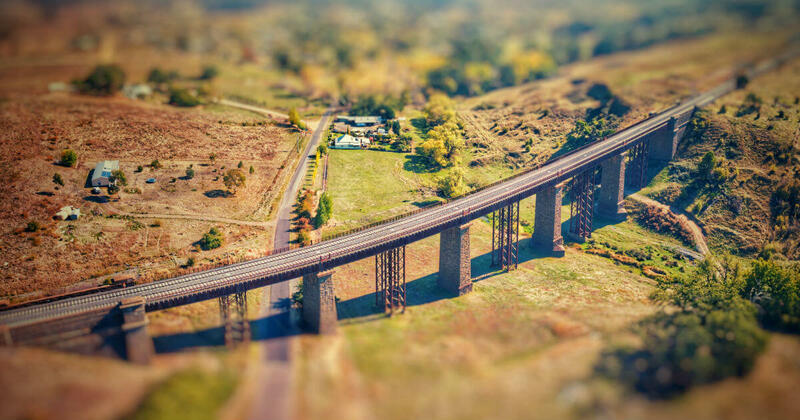 Review of the past 1 Year as a commercial drone operator in Central Victoria - Bendigo. Watch the 2018 drone showreel on Facebook, YouTube and Instagram. Ready to fly your new drone? 10 drone tips to know before your first flight. Tips from a commercial drone operator for all new drone pilots. What are the BEST photo and video settings for Mavic Pro? As a drone pilot, this is a question I get emailed on a regular basis. My settings explained.